It’s been over 10 years since a RollerCoaster Tycoon game came to PC, but the wait is almost over! RollerCoaster Tycoon World is heading into Steam Early Access next week, on March 30th. You can pre-purchase the game on Steam now to unlock the Early Access version when it releases next week. We’ll be bringing you a preview feature on the Early Access build once we’ve had our hands on it, but you can tell us in the comments below if you are looking forward to, finally, a new RollerCoaster Tycoon game. 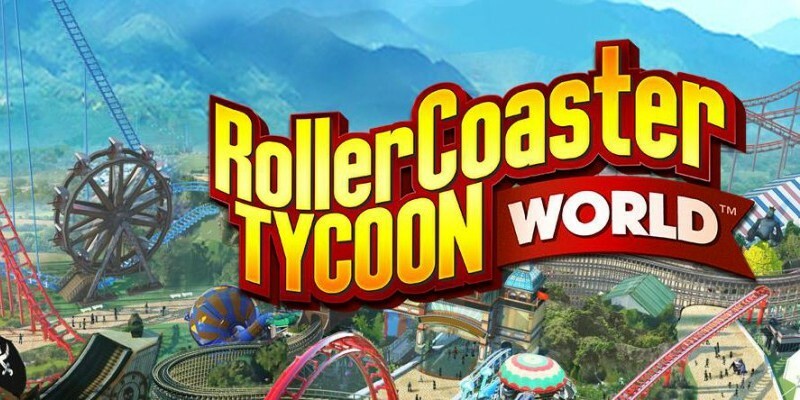 You can read more on the Early Access plans for RollerCoaster Tycoon World on their blog.